We know luxury. We know how to party. We know service and hospitality. We know Hawaii. Put them all together, and you get Hawaii's finest party bus rental service company! We are also known as Luxury Limo Hawaii and Luxury Transport Hawaii. Different names, same great service and quality limo busses. Hawaii history was made when we seen that there was a need in Hawaii of a great party bus service. 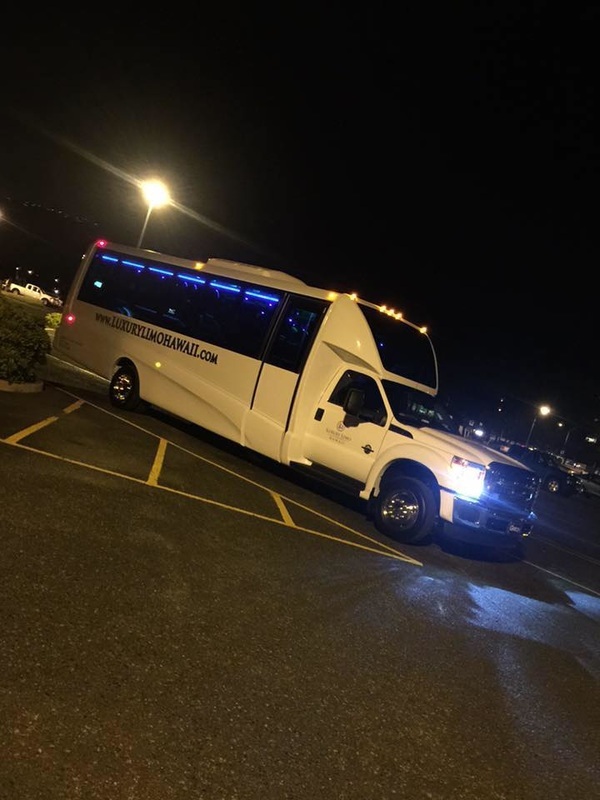 Being in the service and hospitality industry, we had the service, but when we developed and designed our party busses, it naturally came out to exceed people's expectations of what a party limo bus was supposed to be. We went over the top and beyond what anyone else was offering Oahu's party busses needs. I guess you can say our busses are a reflection of who we are. We go far and beyond to serve you and your entourage while you party around the island of Oahu doing whatever you all want, desire, or need! 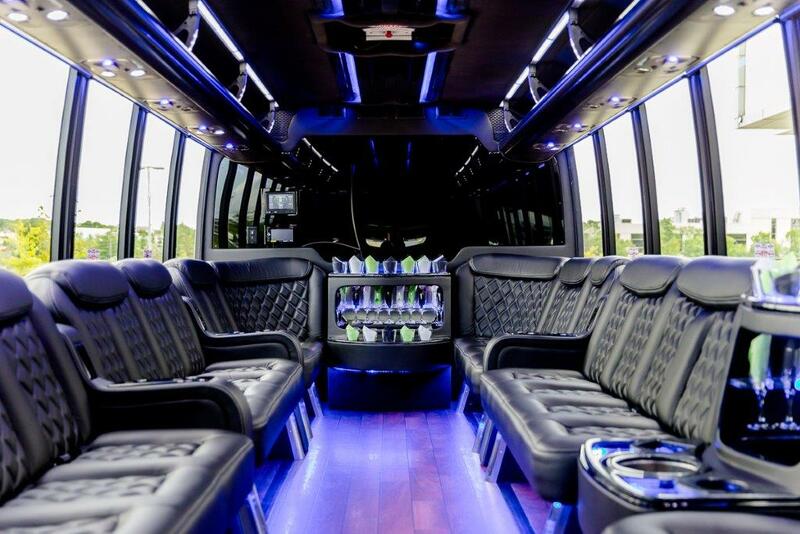 We built our custom party busses to fulfill your custom needs, wants, and desires. Call us today at (808) 725-3028 to experience Oahu's baddest party busses and limos. And find out a little more about us while you and your party do so!